Have you ever wondered what Relayer era Yes would sound like being fronted by Freddie Mercury? Well, the answer is the 13th release from this legendary Swedish prog band. This is truly classic prog at its finest, without a mistake or bad direction, either musically or lyrically. The “cheese” factor can be high in moments of this conceptual musical journey, but for true prog fans it will fit like your favorite pair of sneakers, both giving a sense of security and familiarity, but also exhilarating with the potential of the what the journey ahead may bring. Coming in at 59 minutes with only five songs, this is a true, traditional prog opus. 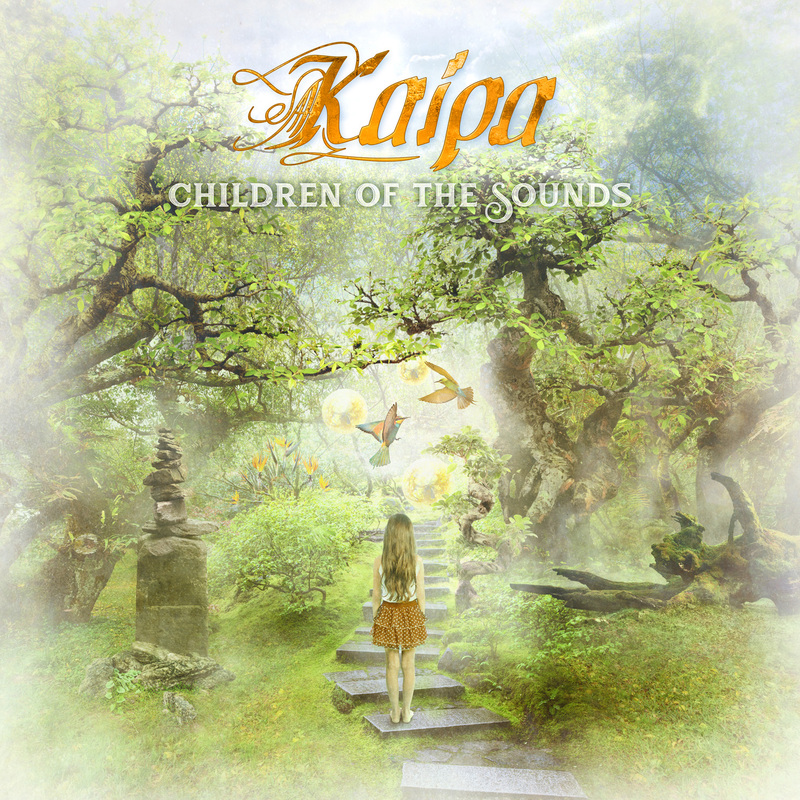 Founded in 1973, and reformed in 2002, Kaipa has been a renowned force in the prog music scene, being more a supergroup than a traditional band. The veteran status and performing ability definitely shines through on this excellently produced album. Greatly recognized in their home country as one of prog music’s greatest forerunners, they are seriously under appreciated here in the States. Hopefully more will open their eyes and ears to this mainstay and check out their extensive back catalog.